Get started on "Tanksgiving" with gifts that keep on giving! 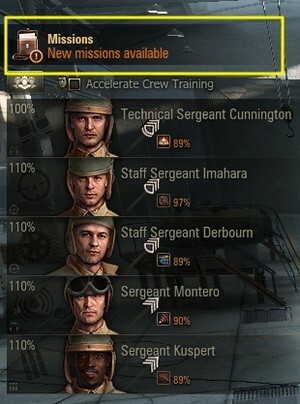 The first week of missions are out, and you have eight missions to complete for points to use at TankRewards.com (at the end of the month). Get up to one point one per day, and another seven throughout the week! Rack up XP with our daily and weekly light tank and artillery missions for points, or if you're up for the challenge, master any of the featured tanks (below) for more! Plus, get x3 XP on daily first victories this weekend, and get a boost on your XP-based TankRewards missions!